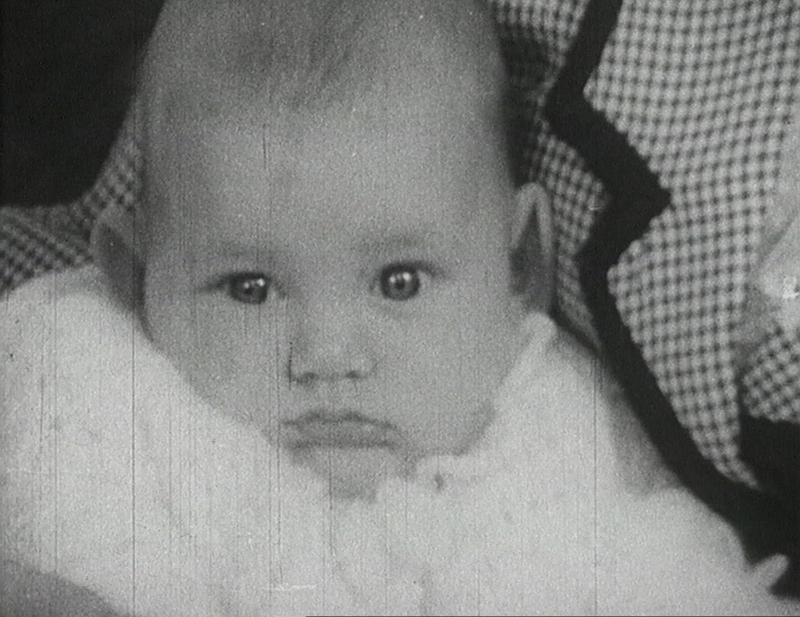 Join us for free lunchtime screenings of films from the IFI Irish Film Archive. Simply collect your tickets at the IFI Box Office. See www.ifi.ie for more information. 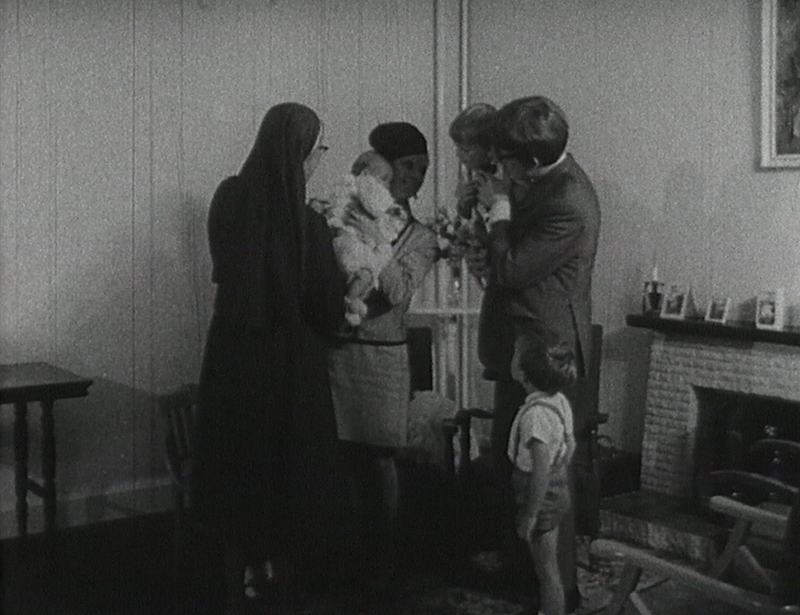 British Newsreel about the birth of a very big baby in Bray, Co. Wicklow. An animated film in which a man is attacked by a swan and then gives birth to an egg. A drama in which a woman (Eileen Walsh) looks forward to the birth of her first child but is devastated when she is born with physical and mental difficulties.